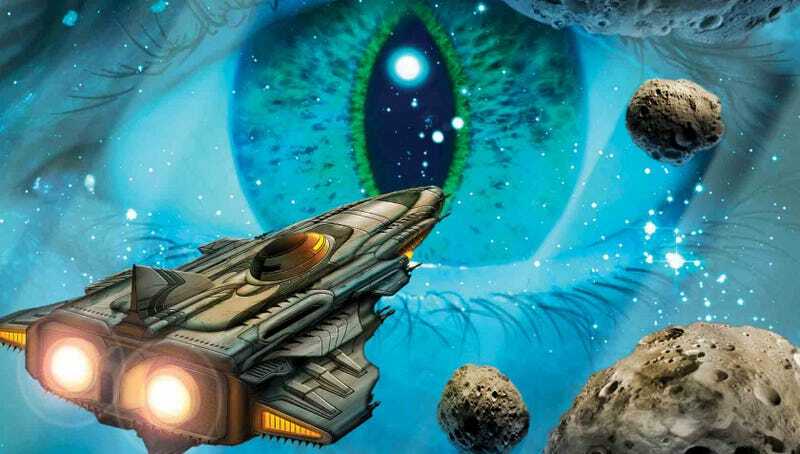 What does December's science fiction and fantasy offer you? There's Terry Pratchett's complete guide to Ankh-Morpork. And your chance to see Neil Gaiman and Neil DeGrasse Tyson together on stage! Plus tons of DVDs, books, and conventions — plus The Hobbit! Here's the ultimate io9 guide to everything fantastical the month of December. Top image: Cover art to Darkship Renegades by Sarah A. Hoyt. As always, you can download the io9 calendar as a printable PDF here. And if you have any cool events for January's calendar, drop us a line at calendar@io9.com. Amazing design and layout by Stephanie Fox, and research/reporting by Amanda Yesilbas.